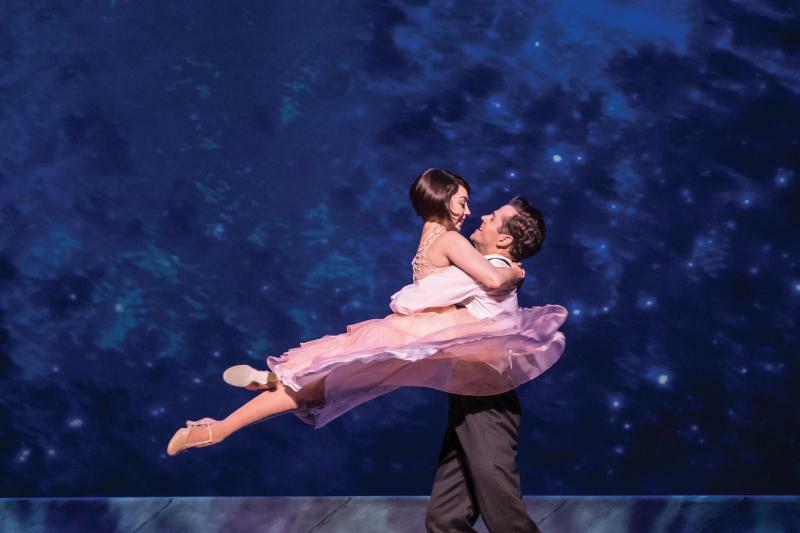 In collaboration with Trafalgar Releasing, two readers can win a pair of tickets each to see the multiple award winning wonderful, An American in Paris: The Musical, in cinemas on 7th May. 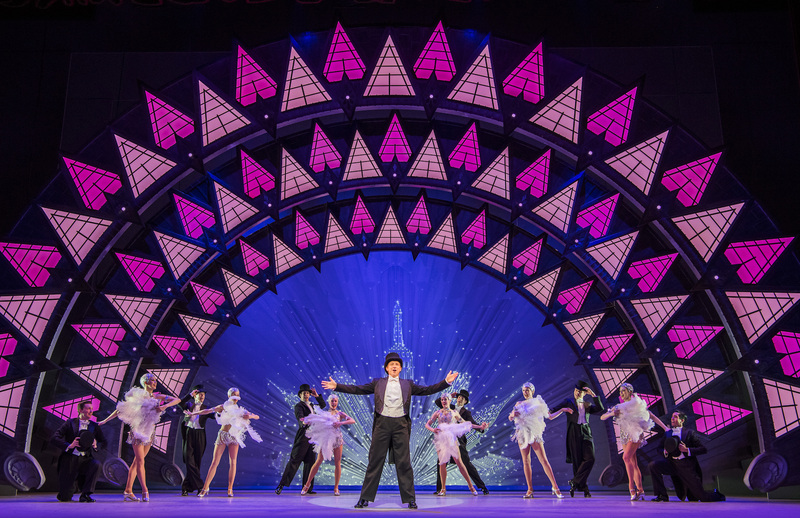 Following its success last year at the cinema box office, this gorgeous production, with award winning Broadway cast, returns to cinemas around the UK for one night on 7th May. To find out more about the production and your local screening, visit here. 1. These terms and conditions apply to the draw for tickets to An American in Paris: The Musical in cinema on 7thMay. No purchase is necessary.